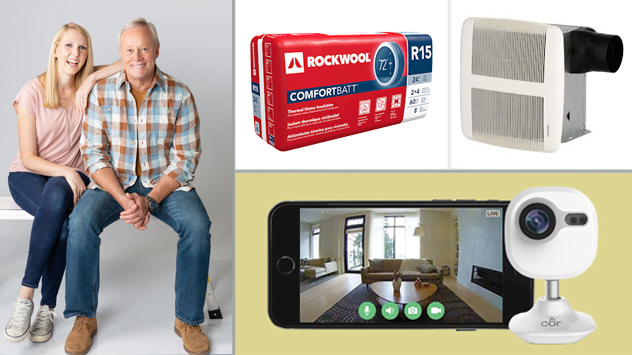 Are Electric Baseboard Heaters an Energy-Efficient Way to Heat a Home? Electric baseboard heaters are one of the most expensive ways to heat a home, but they can be easily turned off or down in rooms where more heat isn’t needed. Read on to find out more. 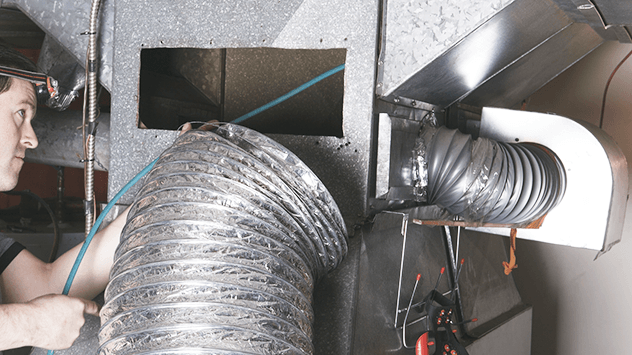 It’s important to replace the air filter on your central heating/cooling system every one to three months to keep the system operating efficiently. Watch this video to find out how. 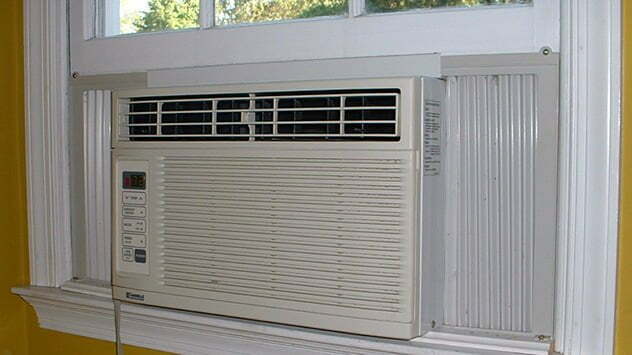 Ductless Air Conditioning: The Right Choice for Your Home? 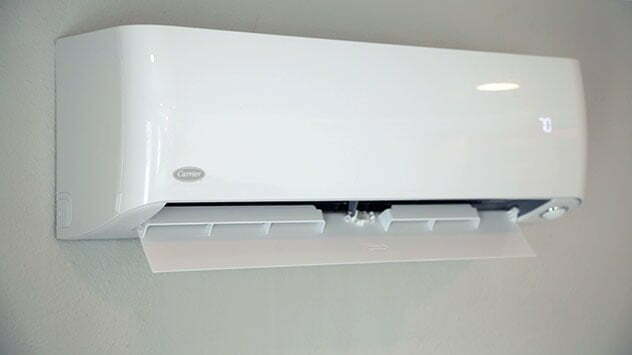 Ductless split air conditioning systems are easier and more affordable to install than central AC, but are they right for your home? Here’s what you should know. 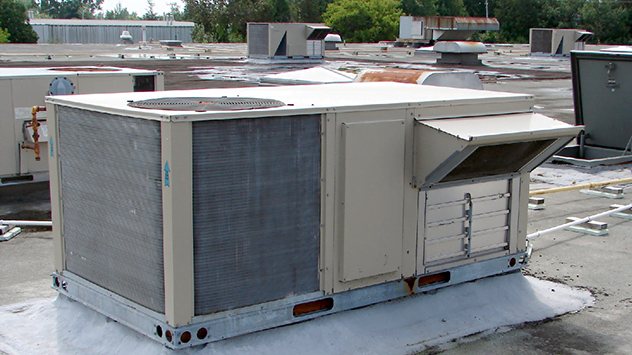 The average lifespan of a window air conditioner is 10 years. 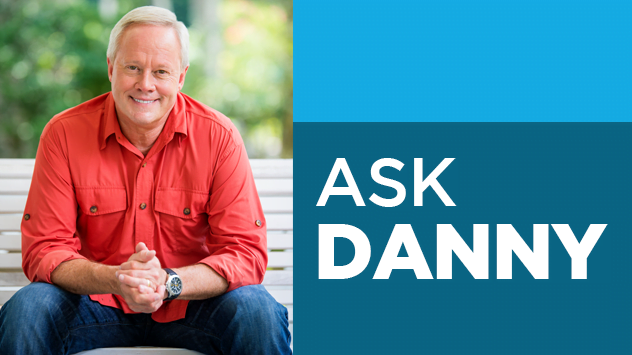 Here’s what you can do if the system gives you trouble during this period. 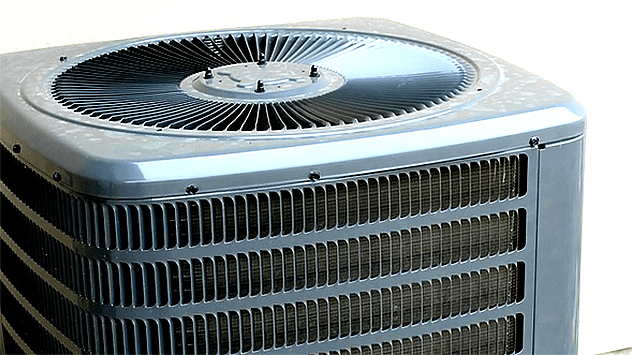 As a homeowner, if you’re not sure which air conditioner suits you the best, here’s a quick and helpful guide.